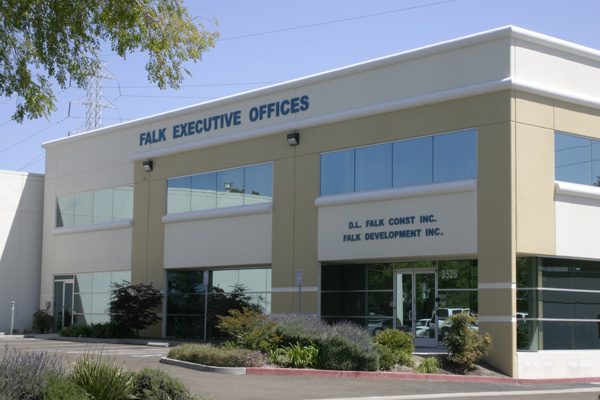 At Falk Executive Suites (http://falkoffices.com) we attribute our success in the East Bay and South Bay markets in Northern California to our fierce dedication to tenant-lessor service. Sure, we have a GREAT LOCATION and FABULOUS BUILDING, but so do other property management companies in the Hayward area. It’s our stringent management standards and unique hands-on approach to property management that makes the difference. We watch every dollar we spend, as if it were your own, so we can offer you the best real estate executive office space lease rates in the entire San Francisco Bay Area. We have worked hard to create a better building, better communication with each renter, and a better work environment to help our clients’ businesses grow. 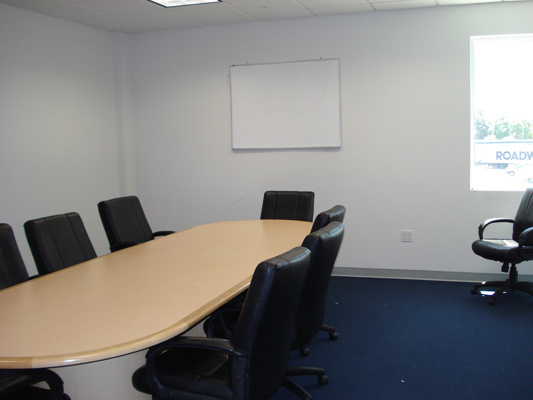 Falk Executive Suites is located just minutes away from Highway 92, Freeway I-580 and I-880. Drive time is usually no more than 30 minutes to San Jose, San Francisco, Redwood City, Newark, Pleasanton, Oakland, Dublin or Walnut Creek, CA. 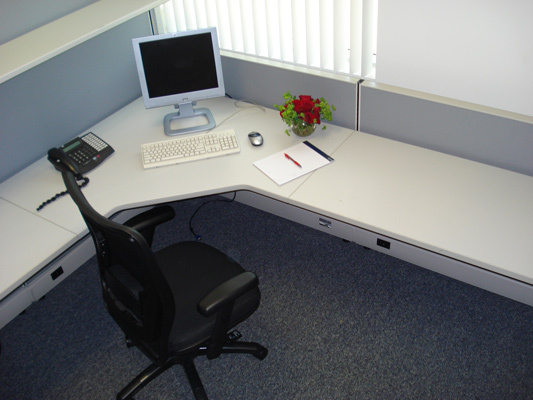 Falk Executive Suites provides superior office space and business support services for small and mid-size Bay Area companies. We provide superior, prompt and courteous service to our tenants. Our success, and the success of our tenants is due, in part, to our ideal Alameda county location at 3526 Investment Boulevard in Hayward, CA. Falk Executive Suites is just minutes away from Highway 92, Freeway I-580 and I-880. Drive time is usually no more than 30 minutes to San Jose, San Francisco, Redwood City, Newark, Pleasanton, Oakland, Dublin or Walnut Creek, CA.